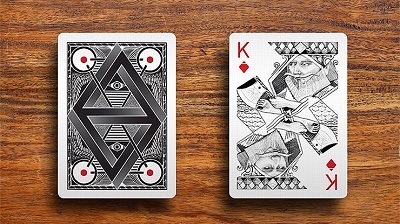 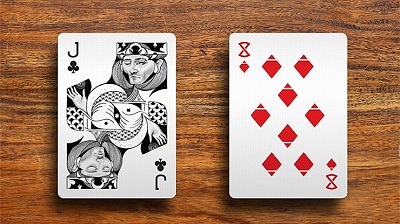 Illustrated by hand in charcoal and ink, this unique deck features original suits, court cards, jokers and 2 bonus gaff cards. 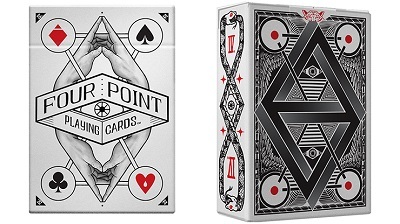 Printed in red and black on Bicycle-grade paper with an embossed finish. 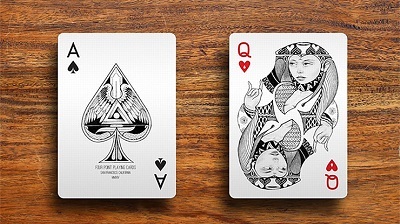 Designed in San Francisco, California and manufactured in the U.S.A. by the United States Playing Card Company.